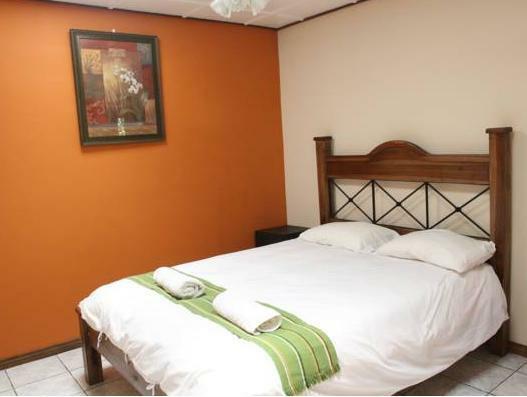 ﻿ Best Price on Turrialba Bed & Breakfast in Turrialba + Reviews! This quaint B&B is located in the heart of Turrialba and is located only 164 feet from the city’s main park. 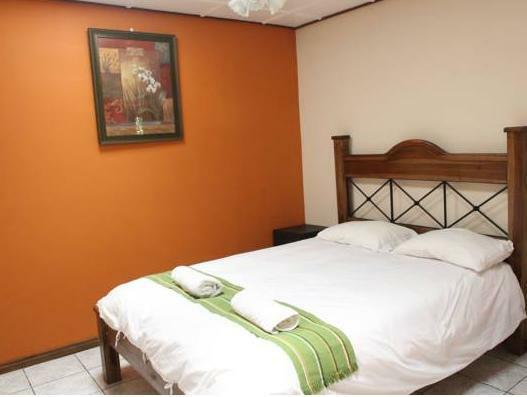 Turrialba Bed & Breakfast features lush tropical gardens and complimentary Wi-Fi. Each spacious room at this property features bright décor, air conditioning and a small work desk. They also feature natural light and a ceiling fan. Local-style breakfast is served every morning, and guests will find a variety of restaurants offering national and international cuisine within 1476 feet of the property. Rio Pacuare River, where guests can enjoy rafting and swimming, is only 16 mi from this property. Moumento Nacional Guayabo archaeological site is a 30-minute drive away. Tobías Bolaños International Airport is 44 mi from Turrialba Bed & Breakfast.